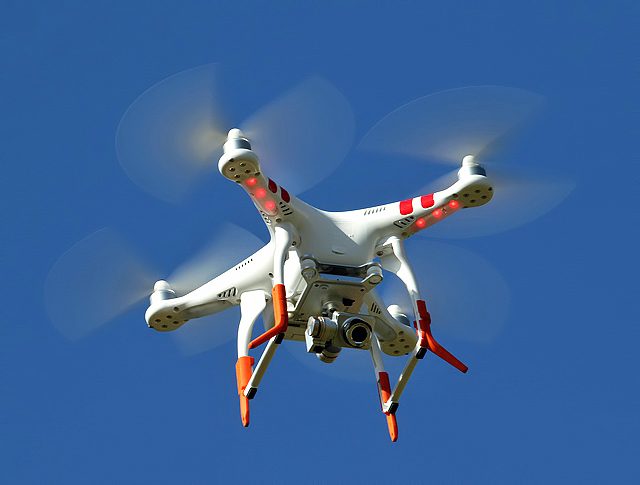 Federal Aviation Administration (FAA) signed an agreement to locate illegal drone operators who fly their drone near airports, an area that is legally prohibited for such activity. This technology will allow government to track radio signals of drones within 5-mile radius and find location of operators. It is yet to be decided where this technology is going to be integrated, said FAA Deputy Administrator Michael Whitaker. 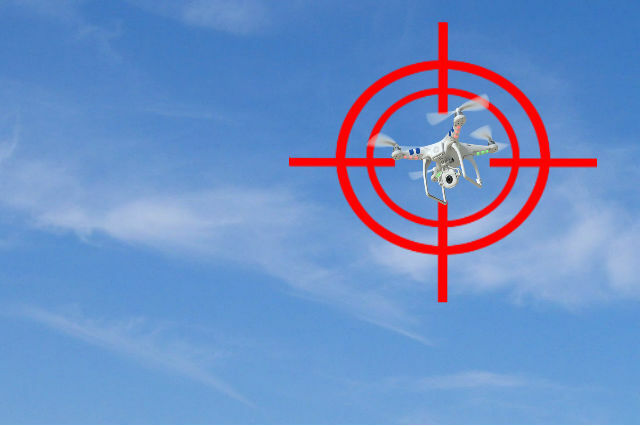 There were around 100 reports a month from a number of pilots about drones flying near planes. There were few sightings last year, but they have increased significantly. A drone that weighs few pounds can cause a huge damage to an engine. It can get serious if nothing is done to prevent drones from flying near airports. This is why FAA has been trying to find the right technology that will help them locate illegal drone operators and solve this problem for good. One of the biggest challenges will be finding an effective way to do such—and this is what this technology the FAA proposes is expected to solve. This new invention provides a way to detect flying drones and identify them, as per a statement given by president of CACI International Inc. The company provides exactly the kind of help the FAA needs. According to a report by FAA, from November 2014 to August 2015, there were more than seven hundred complaints from pilots. And as per US Forest Service, eighteen unauthorized drones drove near wildfires. People are allowed to fly drones up to 400 feet, as long as they are 5 miles away from airports, this is to avoid conflicts with aircraft. 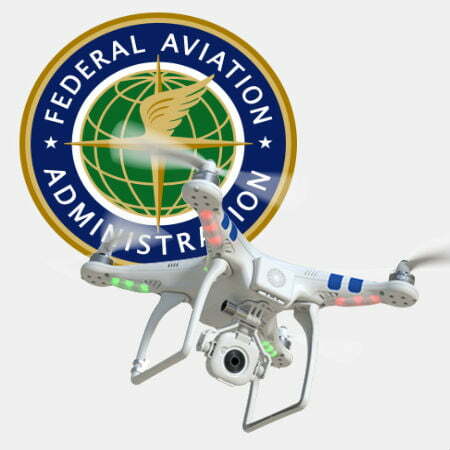 FAA has granted up to 1700 permits to only commercial operators under restrictions. Unauthorized drones have alarmed public and lawmakers, as users can be planning something bad. Rep. Peter DeFazio said that there are “interruptions in critical firefighting because of idiots operating their toy drone,” adding that there should be consequences for operators who do these things. However, Richard Hanson, who’s a lobbyist for academy of model aeronautics, shared that this situation is exaggerated. His group examined sightings that were reported by FAA and concluded that dangers were in dozens rather than hundreds. Some of the sightings that were reported turned out to be small birds and government-operated drones. US commercial operators could take their flights on large scale this time of the year, as federal regulators are preparing rules to allow widespread unmanned aerial system used by companies—as per congressional testimony. A senior FAA officer said that they are about to finalize regulations within the next 12 months. It is expected that any rule imposed by FAA will be at the end of 2016 or the beginning of 2017. The shortened FAA time-horizon for final rules declare a series of actions to accommodate commercial operators. FAA has been under pressure from industry and lawmakers to find a way to locate illegal drone operators and solve the issue, claiming that American companies are losing money in potential saving and revenue. They are waiting for regulators to clear the way for drones. Agency has limited the process for companies from ban on commercial operations. According to Whitaker, FAA is now allowing up to 50 companies per week to use drones for their business.